We captured some really immersive SHORT Landing training! I hope you all enjoy being immersed into this one – it is really pretty cool that I’m able to share this stuff in such great detail. Thanks to those that invite me to film the training, and to you guys for being a huge part of supporting the ongoing creation and publishing process! This one went live on a Tuesday which is weird, but that is because I wanted to get it off my plate before heading to L.A. later this week, where I am a speaker at the Patreon convention, and then I’m going to meet up with TFP Jason Miller for some NorCal flying around San Francisco before returning to Toronto. 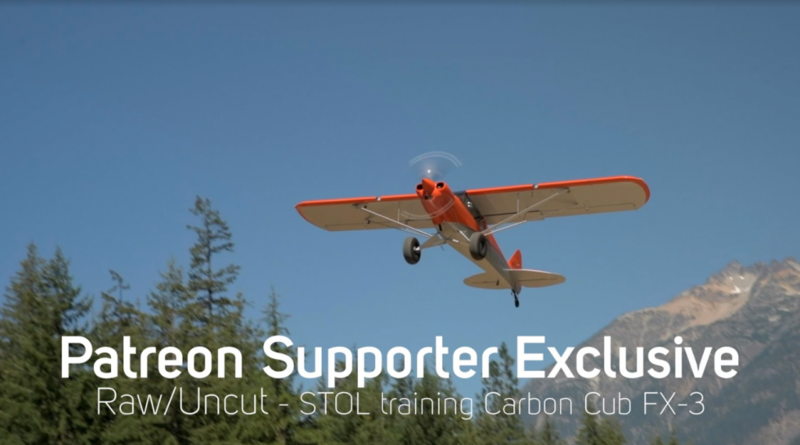 Learn more about TacAero, and/or the CarbonCub FX-3! Update: Part 2 now available! Productions like this wouldn’t be possible without your help! For those that haven’t seen it, please check the Flight Chops Patreon page to find out how you can be a part of it! 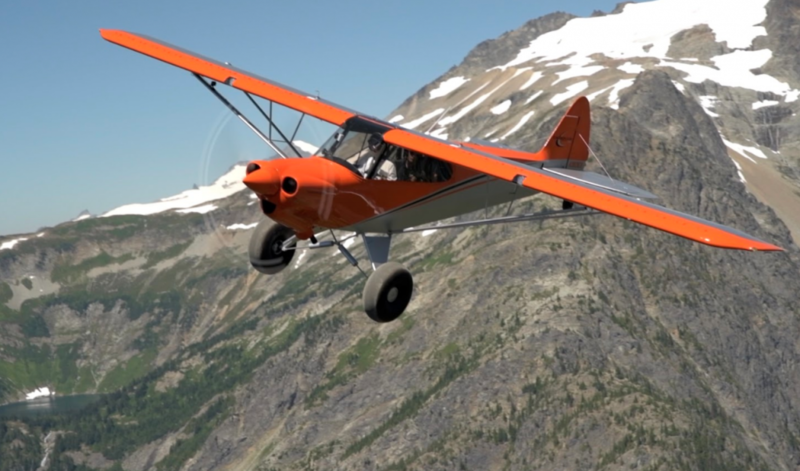 The 3 raw CubCrafters flights, PLUS backcountry training in the FX-3 are available, on top of several dozen other exclusive uncut flights for supporters to view! 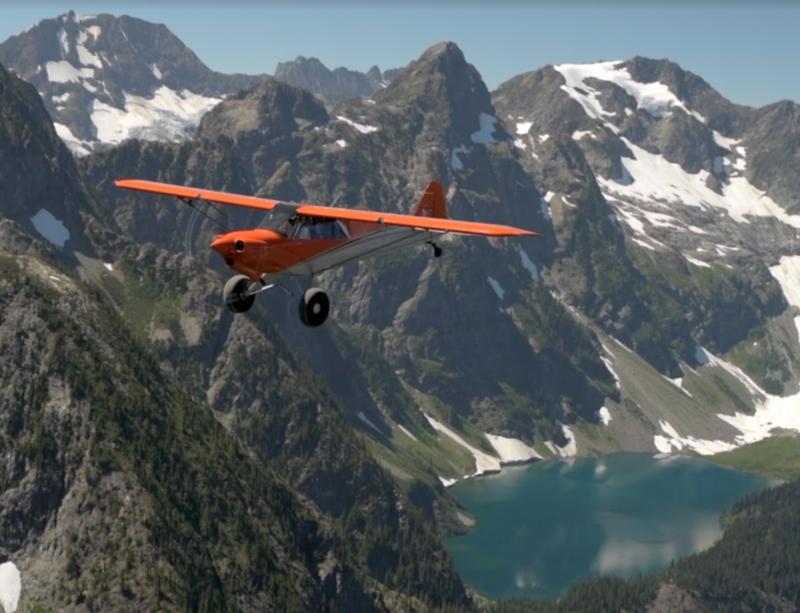 This free Supporter Exclusive is one of several STOL training flights in the FX-3 that I did with TacAero out of Hood River Oregon. Learn all about Our Sponsors who help keep Flight Chops in the air, and show them some love! Check out what we’re up to on Instagram – it’s the tool we use the most when travelling and during our flying adventures. Catch up with where we are with Instagram Stories!